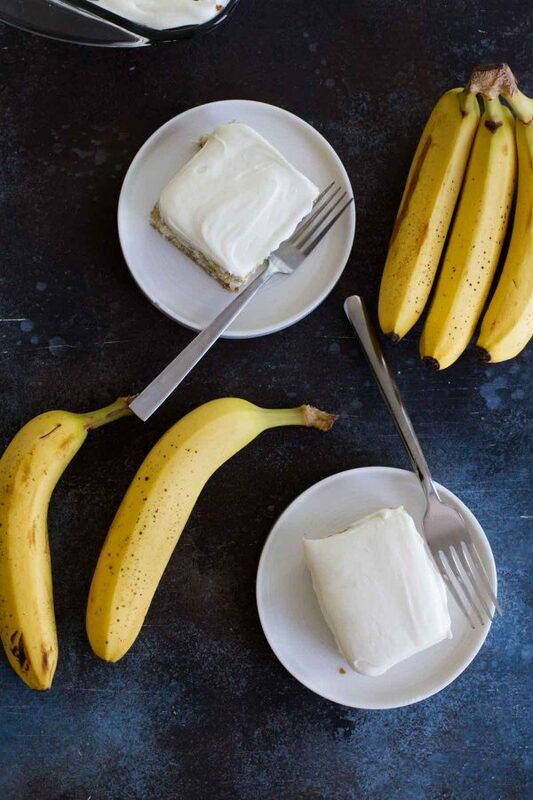 Next time you find yourself with overripe bananas, try this Frosted Banana Cake for something different than banana bread. 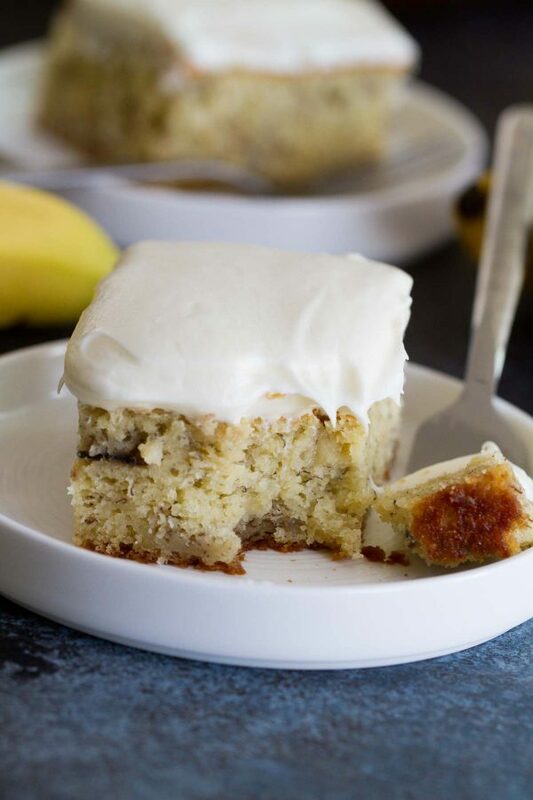 A moist, flavorful banana cake is topped with cream cheese frosting for a dessert that is simple yet irresistible. I originally posted this recipe on October 1, 2009. But I’m changing it up a little bit this time around. 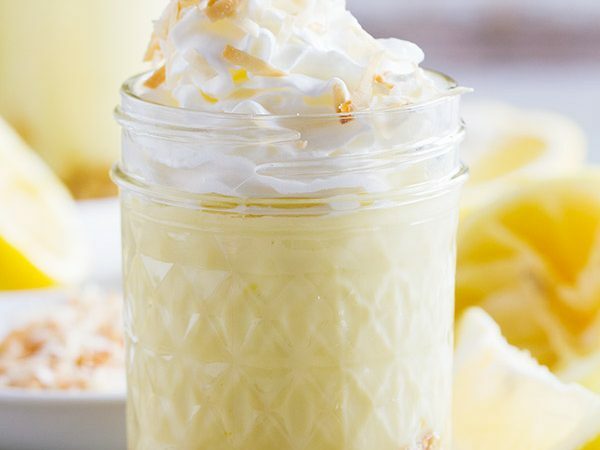 The original name of this recipe was Frosted Banana Bars. 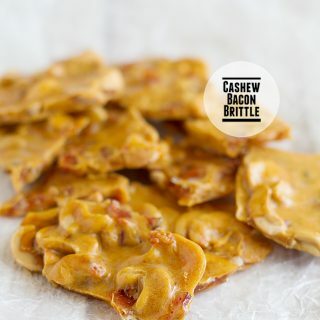 Well, when I remade this recipe, the one thing that kept throwing me off was the name. Bars, to me, are like brownies or blondies or even rice krispie treats. But these do not fall into any of those categories. They defnintely have more of a cake-like texture. So I couldn’t leave the name. So this has officially been changed to Frosted Banana Cake!! 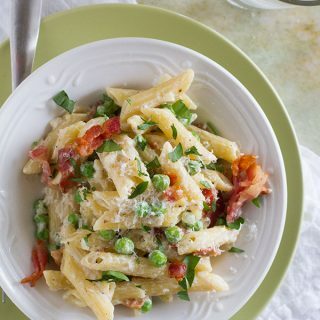 This is one of those recipes where the beauty is in the simplicity. Nothing fancy here, nothing over the top. Just a great, tasty way to use up those overripe bananas. 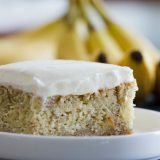 The cake is moist and sweet and full of banana flavor, and then topped with an easy cream cheese frosting. 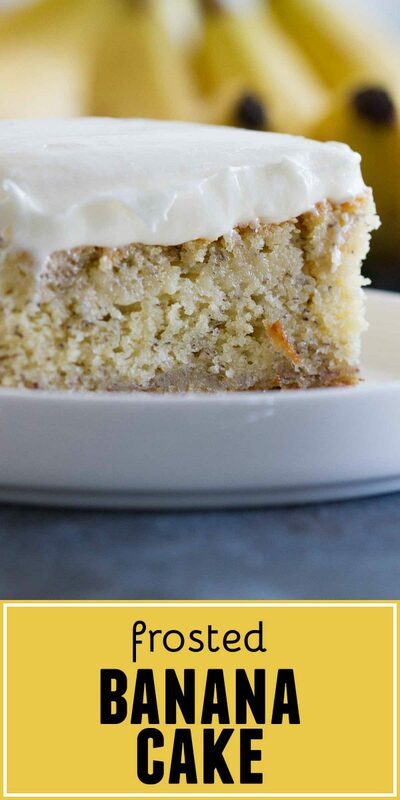 The combination of the banana cake and the simple cream cheese frosting is magic. 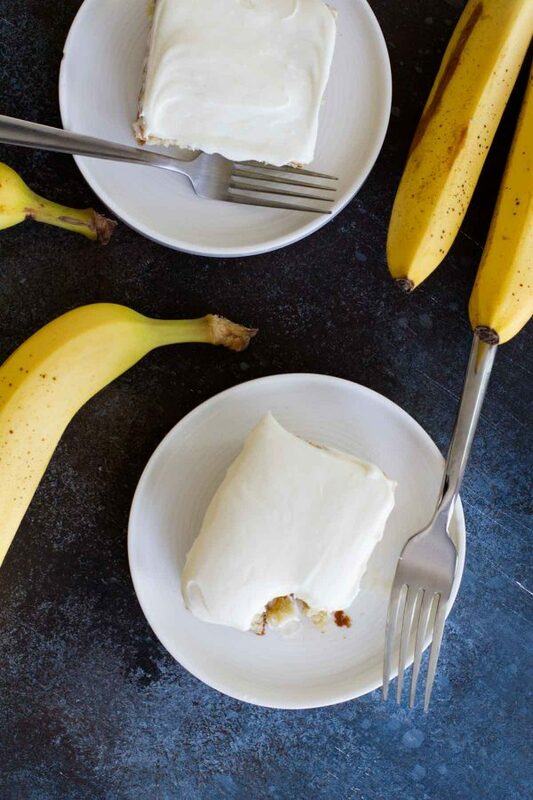 I’m adding this one to my arsenal of great things to do with overripe bananas!! One thing I love about this banana cake recipe is that it is super simple. It follows the basic lines of most homemade cakes – first mix together the wet ingredients, then the dry ingredients, and then combine the two. For this cake, though, after the wet and dry ingredients have been combined, you add in mashed bananas. 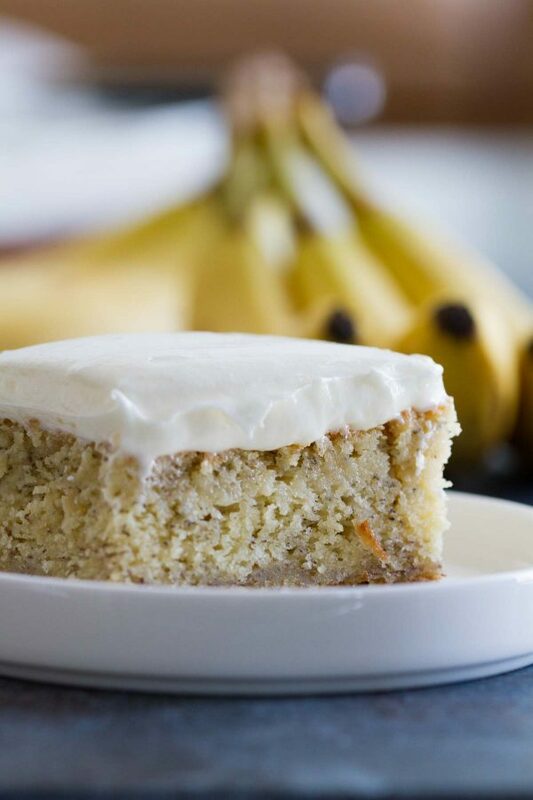 The bananas not only give the cake its fabulous banana flavor, but they also make it so that the cake is super moist. You will want to make sure that your bananas are very ripe, as the riper they are, the more flavor they will bring. You’ll want to make sure that the butter and powdered sugar are at room temperature, and then beat them together until they are smooth. Slowly beat in the powdered sugar until you have a smooth, creamy frosting. I will sometimes add a splash of vanilla extract, or a pinch of salt to balance the sweetness as well, but they are not always necessary. Preheat the oven to 350ºF. Grease a 9×13-inch baking pan. In a large bowl, cream together the butter and sugar. Add the eggs, one at a time, mixing in-between additions. Stir in the sour cream, then the vanilla extract. In another bowl, mix together the flour, baking soda and salt. Add the dry ingredients to the wet ingredients, then stir in the mashed bananas. Transfer the batter to the prepared baking pan. Bake until a tester inserted in the center comes out clean, 25-30 minutes. Cool the cake completely before frosting. To make the frosting: Beat the butter and the cream sugar together in a bowl until smooth. Slowly add the powdered sugar and mix until completely smooth. Frost the cake with the frosting. 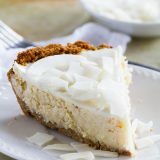 When this recipe was originally published, it only used 1 cup of mashed banana and the frosting had a pound of powdered sugar. The recipe has been retested since and the updated recipe appears now. It is freezing! I am not ready for this weather. Love the bars though! Mmm love the frosting on top. ohooh.. these look so good but for some reason when I click to go onto the zupa's website is says going to this site may harm my computer like it has a virus or something.. Is there any other way I can get the recipe? I have seen these on another blog. I am hoping my bananas start to get really ripe bc i am a sucker for anything with frosting (esp cream cheese)! This definitely looks more like a cake! And such a yummy one! I have been searching for a way to use ripe bananas other than banana bread…found this at the right time. 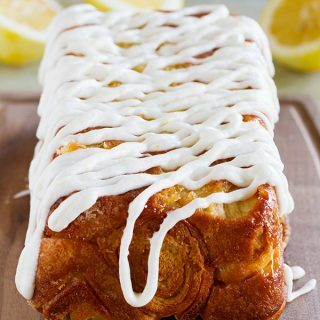 Frosting always makes everything taste better. I love the picture !!!! 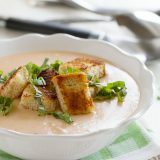 Even though this is a “simple” recipe it looks dreamy to me! That looks like one seriously tasty banana cake! Yum! This cake is the perfect use for overripe bananas! 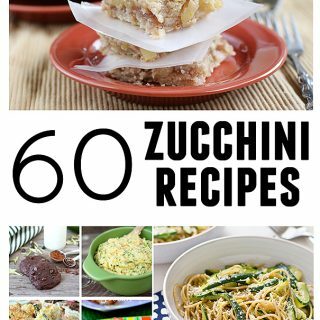 Has anyone made this, and do you think it would be possible to use whole wheat flour, or maybe one cup of all-purpose and one cup of whole wheat? I can’t have any leavening agents. can you explain how to make this without baking soda or baking powder? I was told once to substitute beaten eggs, however I am not sure of how many eggs to use for a recipe. I’m afraid I don’t have a lot of experience baking without leavening agents, so I’m not sure I have a fail proof substitution for you. Sorry! 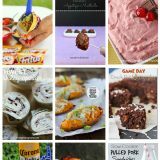 I pinned this recipe a few days ago and have been waiting for some free time so I could make it. I made time this morning, and I may or may not have just had cake for breakfast! 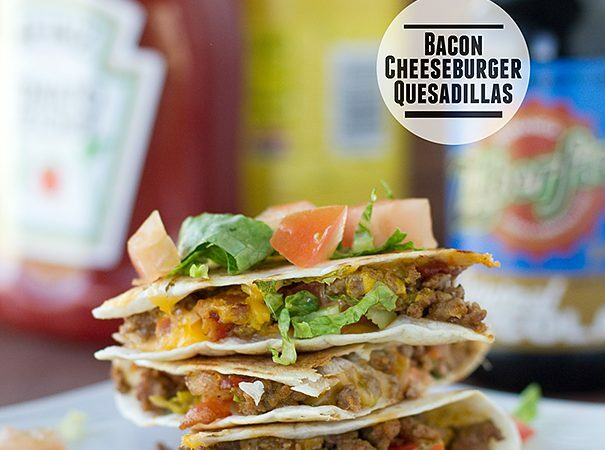 Super easy recipe, with minimal ingredients, so I’m sold! This is delicious! I love the switch up from regular banana bread. I used 1 cup white sugar, and 1/2 cup coconut sugar (Its what I had on hand) and I added 1 tsp of vanilla to the frosting for a little extra flavor. I’m sure you could switch up wheat flour for the AP if you wanted. I will definitely be making this again! I just made this frosted banana cake tonight. It’s fantastic. I used 4 bananas. So very moist. Baked it about ten mins longer. And I only used a cup and a 1/4 of icing sugar. Thanks for the recipe. Will definitely be making again. A whole lb of powdered sugar? For one cake? Its looks so delicious.. I am making it this weekend.. My daughter loves banana in desserts… She ll really like it! I am so happy you loved it! And I agree – I love it the next day, too! I haven’t tried it, but I would guess that it would turn out fine. Made this cake using all organic ingredients which included 100% organic all purpose white flour. My family all stated that it was delicious with good banana flavor. (I used 3 medium bananas which I mashed with a fork versus my potato masher, so their were tiny bits of banana in the batter instead of being perfectly smooth) I only had a small sliver and to me it tasted great and their was no doubt that it was made with banana. I have never had a more moist banana cake ever! It’s wonderful! This was the best banana cake we have ever eaten. Everyone loves it. I make it all the time. We can not get enough!